Hard facts about one of the toughest businesses in the world. 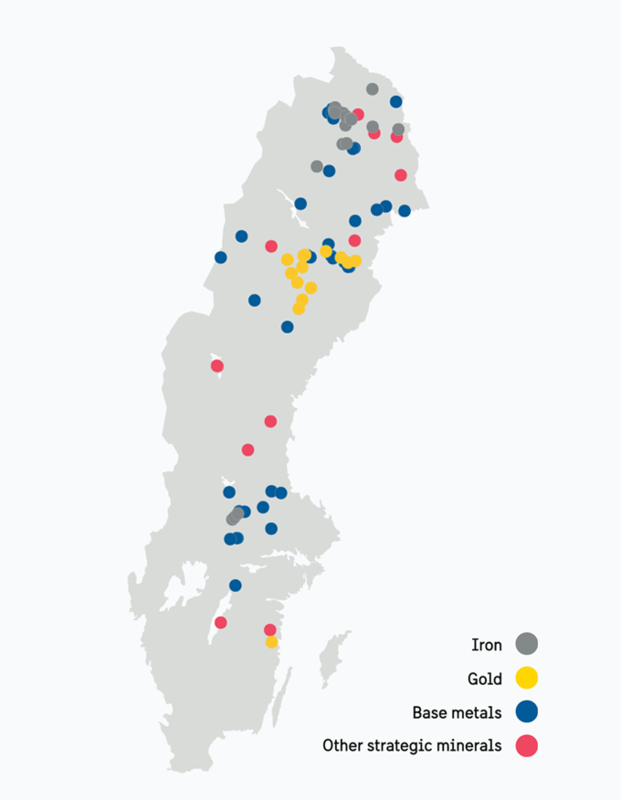 Significant ore assets, combined with world-leading academia, mining companies, and technology companies have allowed ongoing success for Swedish mining. The Swedish government has a clear goal to strengthen its position as the EU’s leading mining country—this has been expressed in Sweden’s mineral strategy. Along with the goal of increased ore production comes a heightened need for sustainable operating methods, as well as a need for sustainable and attractive communities to be built in the areas around the mines. “Global social development requires access to metals and minerals. We think it is wise to extract these from a place where strict safety and sustainability requirements exist,” says Per Ahl, vice president for the Swedish industry organization, Svemin. Sweden is Europe’s leading mining nation as it accounts for 91% of the continent’s iron ore, as well as 9% of the copper and 24-39% of its lead, zinc, silver and gold. In 2014, Swedish ore production broke a new record for the fifth year in a row; the increase was 2% from the previous year, and production amounted to about 89.1 million tons. 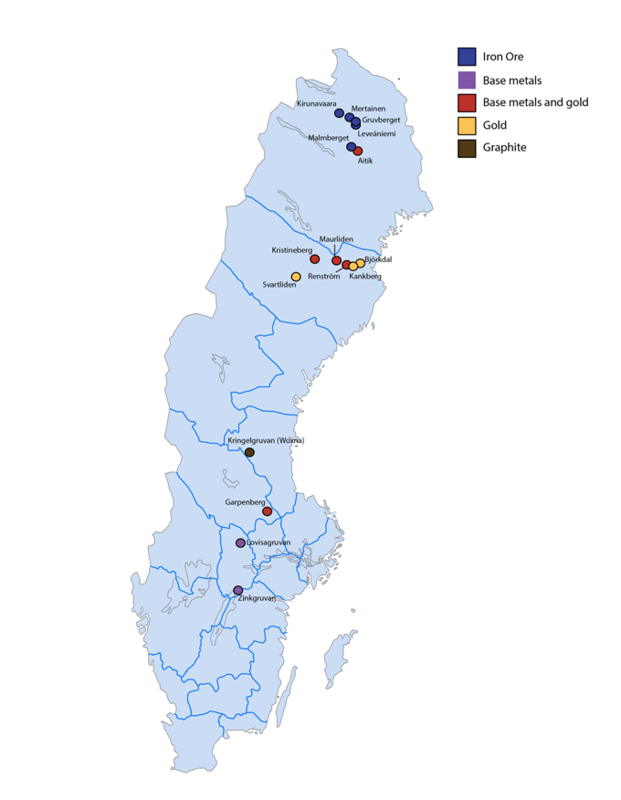 Today, Sweden has 16 active mines, of which 13 are metal mines. A sustainable mining industry creates positive conditions for future growth. The mining and mineral industry has been of great importance to Sweden’s prosperity for quite some time. In 2013, the mining industry contributed about 11.4 billion euros to Sweden’s GDP, which is equivalent to about 3%. Annual investments amount to about SEK 1.1 billion, which is a significant portion of all industry investments. In addition, the industry provides 13,000 jobs and directly contributes to creating an additional 35,000 opportunities for work. The industry consists of a large mining cluster made up of large and small companies, many of which act as subcontractors to the direct mining industry. A sustainable mining industry creates positive conditions for future growth. Besides the existing mines, there are currently multiple projects that have been granted mining concession and are awaiting environmental approval. “The far-reaching success of Swedish mining is largely thanks to the fact that we combine specialized academia with an industry driven by innovation. Cooperation across borders makes it possible to establish and operate profitable plants despite high salaries and relatively low mineral levels,” says Per Ahl. A close partnership between academia and industry allows Swedish mining to act as a testing ground for the development of new and eco-friendly products and processes, which can then be adapted for other countries. This has led to Sweden now being a leader in mining equipment manufacturing. 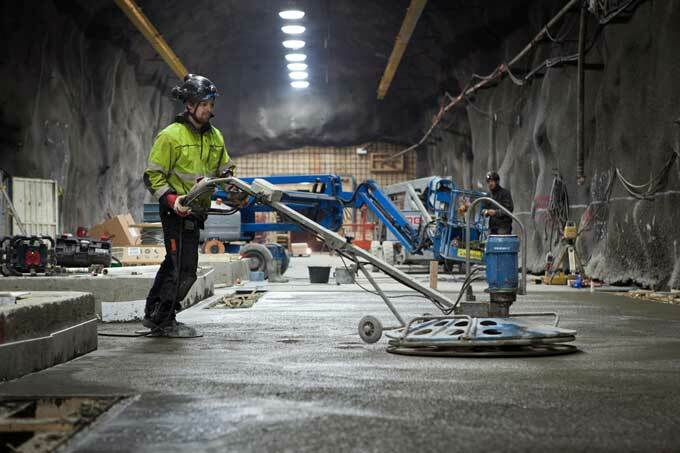 Swedish engineering companies account for 60% of all underground equipment. Sweden has highly developed legislation for environmental and worker safety. A sustainable production process—from mine to finished metal—is guaranteed through the use of energy-efficient methods which deliver refined products to the customer, reducing overall environmental impact. Sweden is also highly focused on recycling. For example, Rönnskär is one of the world’s largest recycling facilities for electronics. The next challenge is ensuring sustainable management of mining waste. By 2025, Sweden will triple its mining production, which should provide more than 50,000 new jobs. The Swedish government has formulated Sweden’s mineral strategy with the aim of ensuring long-term sustainable growth while taking ecological, social, and cultural aspects into consideration. The overall goal is clear: Sweden will maintain and strengthen its position as the EU’s leading mining nation.